 You can reach any of our dedicated support members at support@dovechannel.com with any questions or trouble shooting. Just wondering if there is anything we can do to help get your channel up here into Canada. I feel a calling to get more Christian, faith based, family shows up to our area. FRANKLY FARACI (we love that show)sp MD for $19.99? I am not very happy with your website. It is very confusing. I love the dove channel. I want to cancel! Never ordered!